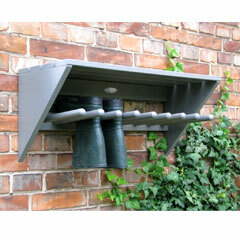 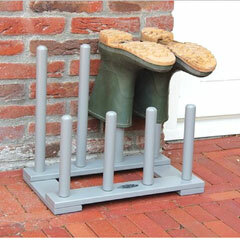 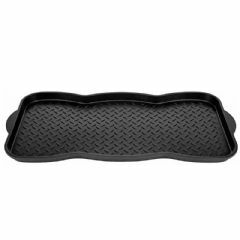 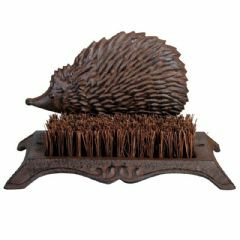 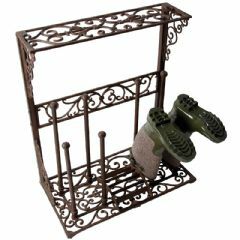 Store your muddy shoes, boots or wellingtons with this Fallen Fruits Standing Boot Rack. 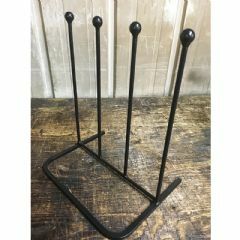 Sturdy and simple wooden furniture and accessories were a staple in the kitchen and living area of farms for many years. 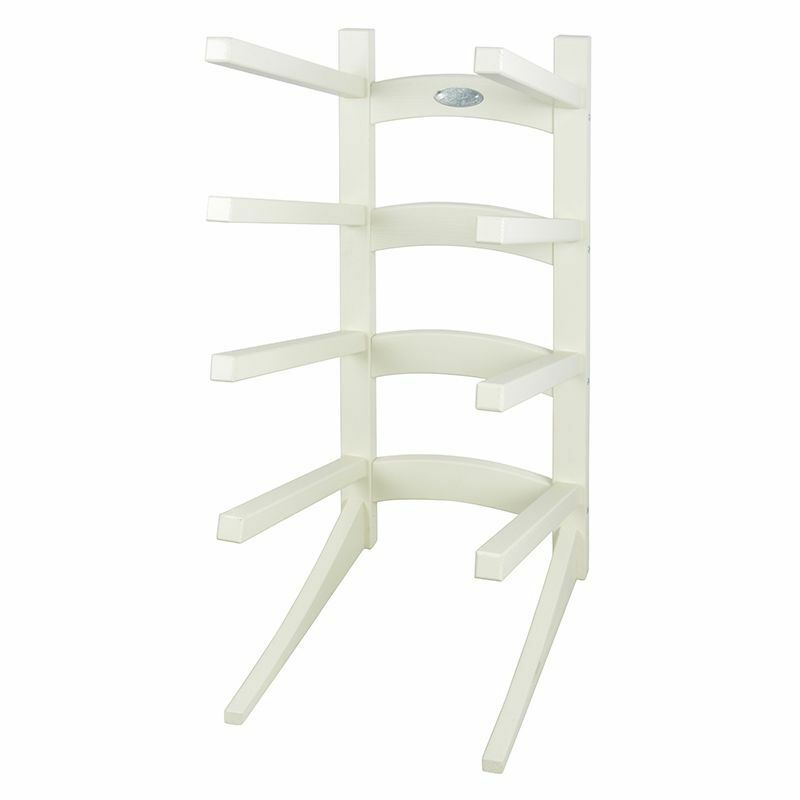 The high-quality wood provides superior stability and is finished in cream. 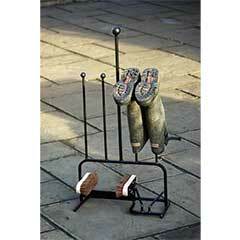 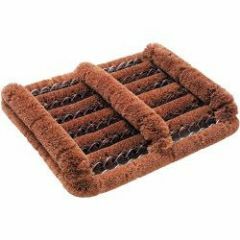 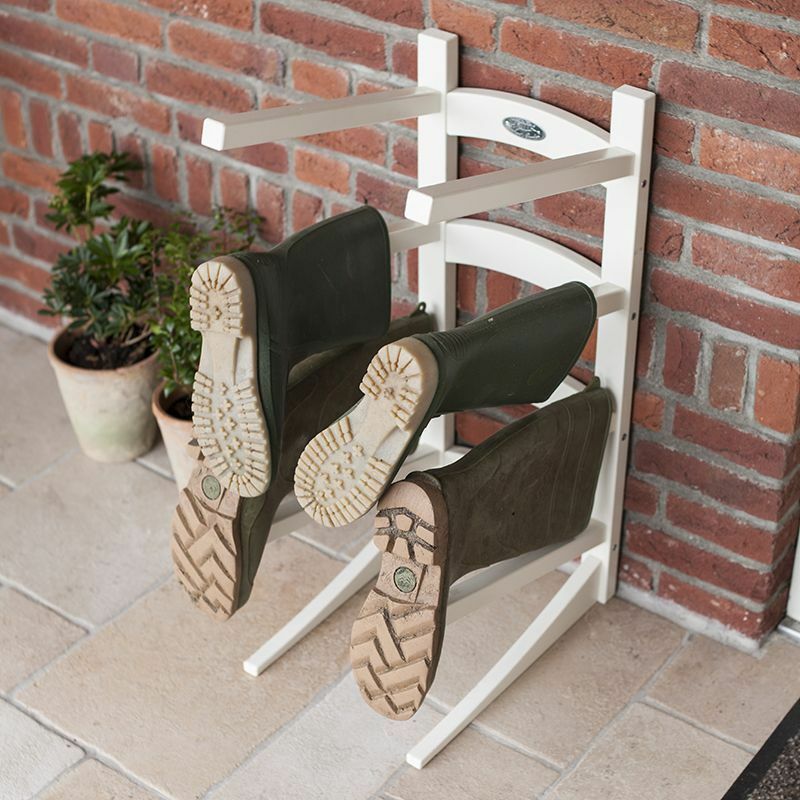 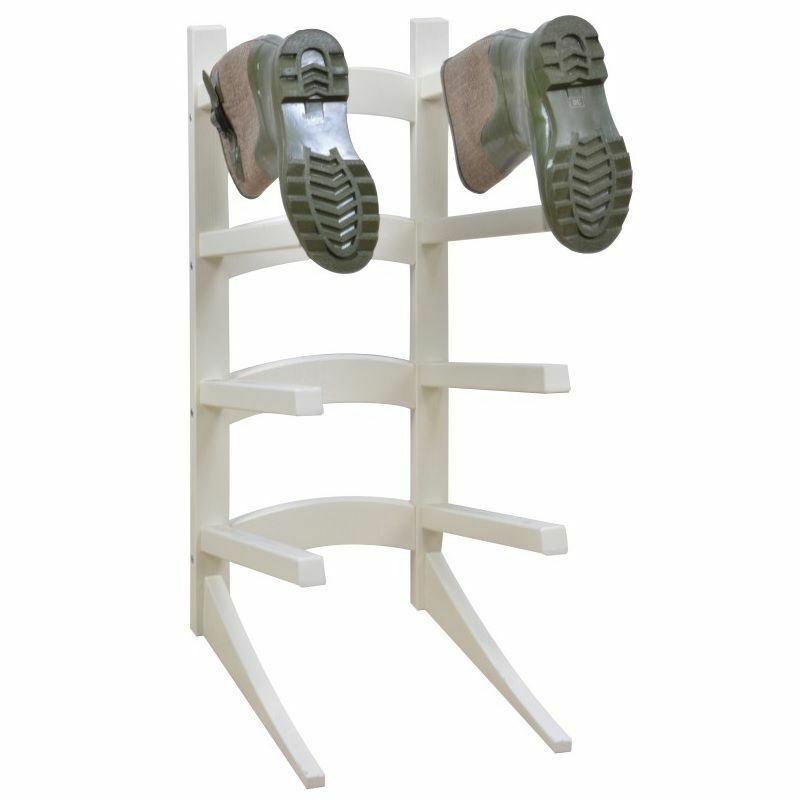 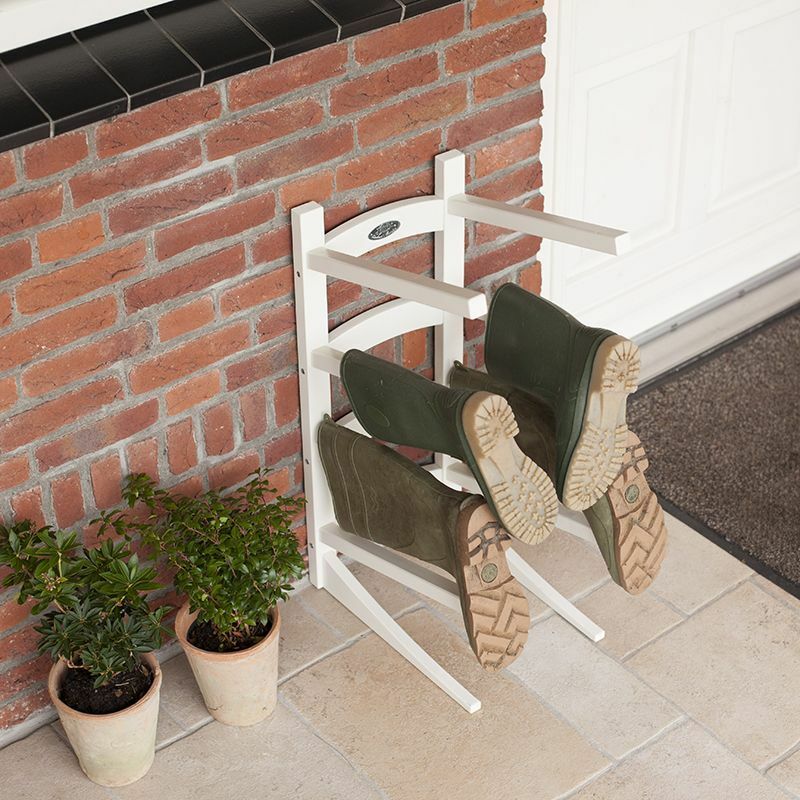 This freestanding wooden boot rack can hold up to four pairs of boots.